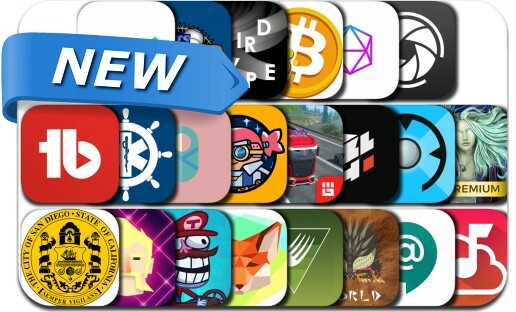 This new apps alert includes Lichtspeer, Color by Number, Surface: Strings of Fate, Troll Face Quest Video Games 2, Shape Escape, Metsmerized Online, Bitcoin Mining, Weird Type, Hangouts Chat, Streety, GuruShots, TubeBuddy, My Cloud Music Offline! and many others. There is one way out to reach freedom. Can you escape all of the shapes?